Amateur and professional adult and youth photographers are invited to enter their best images that capture the Heart of Hudsonville. Photos from all seasons are encouraged! Entries must be appropriate for all ages to view. Photos from all seasons are encouraged. A completed Heart of Hudsonville photo contest entry form must be submitted with entries. Photographer must own all rights to any photographs entered into this competition as well as have model releases where appropriate. Please submit high quality images in .jpg or .tiff formats. Please submit digital images at the original size and resolution at which they were taken. Hudsonville Family Dentistry’s Best Smile – Who has the best smile in Hudsonville? Photo can include more than one individual.  Hudsonville Good Living is… - What makes living in Hudsonville so amazing? Share what Hudsonville good living means to you! Hudsonville’s Awe Inspiring Nature – The most amazing shots of nature from the Hudsonville community. Photographers with winning photographs (as judged by a team of photography professionals, city leaders, and sponsor representatives) will be notified in December. Winning photographs will be displayed as artwork in the lobby of City Hall and highlighted on Hudsonville Family Dentistry & The City of Hudsonville’s websites, with photo credit. Category Prizes: The winners of each category will receive a $50 gift card. Submission of an entry automatically constitutes acceptance to the agreement that the contestant retains the copyright and all other rights to the photo, but grants to Hudsonville Family Dentistry and the City of Hudsonville an irrevocable and non-exclusive worldwide license to reproduce, distribute, and display the photograph for publications and events, without limitation.